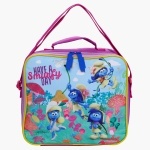 If your kid is fond of Smurfs, then this bag is sure to impress your little one. 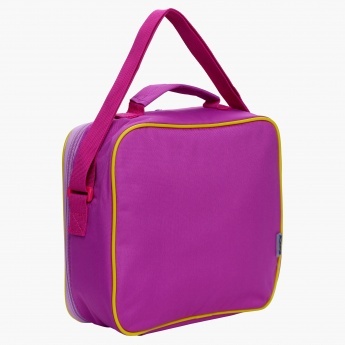 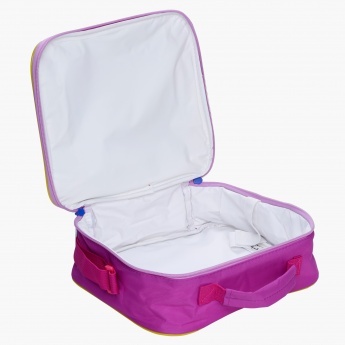 This insulated bag is designed to keep the food hot and fresh for a long time making the mealtime of your kid joyful. The long shoulder strap will help your kid carry it conveniently.